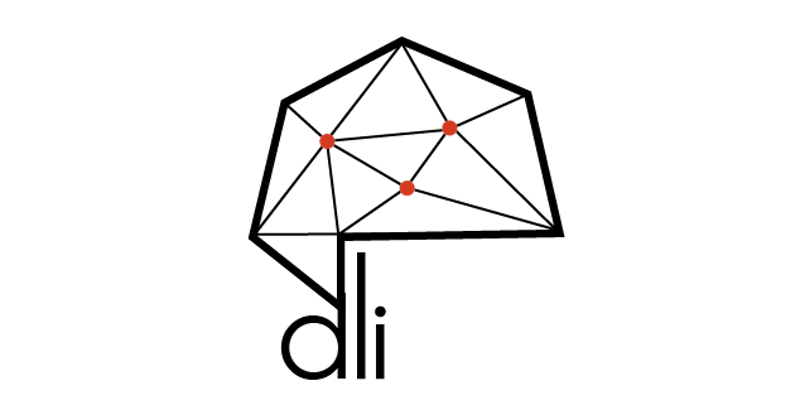 Deep Learning Italia” torna a Milano con il suo Meetup . Ringraziamo #AperiTech e Codemotion per averci ospitati e per aver contribuito all'organizzazione dell'evento. Martedì 16 Aprile 2019, dalle ore 19.00 alle ore 21.00 - presso LUISS ENLABS. Via Massimo D'Azeglio 3, Milano. Abstract:: Face recognition, face identification and face verification problems have been broadly addressed by the computer vision community even if they are often confused. Traditionally, face recognition is a general topic that includes both identification and verification task. The former consists in the comparison of an unknown face with a set of N faces (one-to-many) trying to answer the question "Who is this person? "; the latter compares two faces in order to determine whether they belong to the same person or not (one-to-one). These algorithms are crucial to building automatic dataset creation tools and speed up training on new identities. We are going to show how to implement face verification models for real use cases in the media industry.